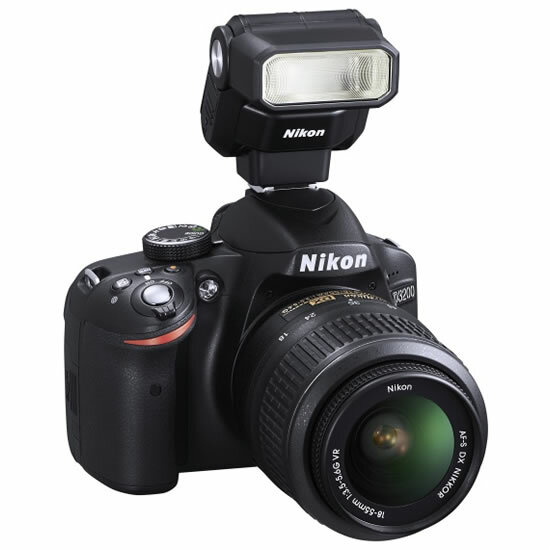 Nikon today announced the release of the SB-300, a compact and lightweight Speedlight that can easily be taken anywhere. 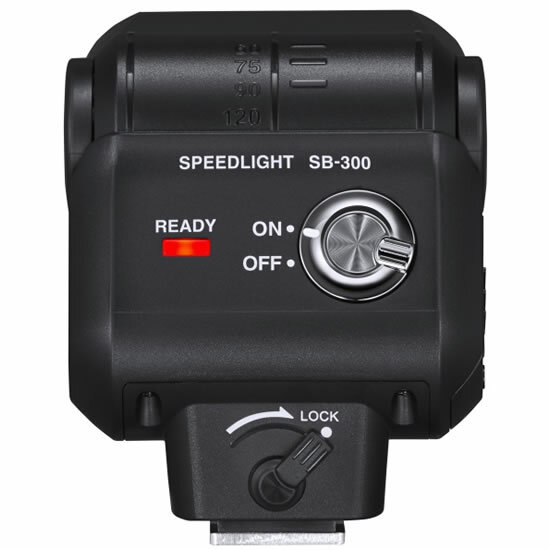 The SB-300 can be rotated up to 120° for bounce flash photography. It is compatible with Nikon FX-format and DX-format digital SLR cameras, as well as Nikon Coolpix compact digital cameras that support i-TTL flash control. 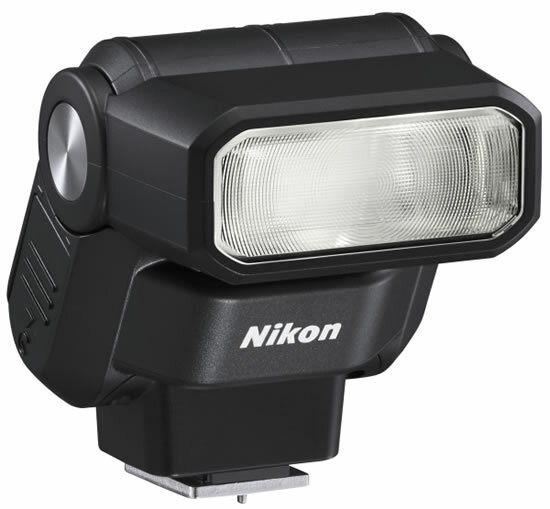 The SB-300 expands the ways in which users enjoy photography, providing lighting capability not possible with a built-in flash. Measuring approximately 57.4 x 65.4 x 62.3 mm (W x H x D) and weighing approximately 97 g, the compact and lightweight, extremely portable design makes it possible for users to enjoy more creative lighting expression just about anywhere. Furthermore, the SB-300 can be powered by AAA alkaline batteries or AAA Ni-MH rechargeable batteries.